Fill the Upper Austrian machine engineering company has just opened a branch office in Mexico. The wholly-owned subsidiary starts with a five-strong sales and service team. Fill Mexico is based in Puebla. “Many of our customers are based in Mexico. We chose this location to be as close as possible to them. Moreover, a base in Mexico presents excellent opportunities for developing the North and South American market,” says company proprietor and CEO Andreas Fill. Gurten, 27 March 2014 – Fill Machine Engineering continues on course for expansion and opens subsidiary Fill Mexico. Alongside supporting Fill customers locally, the aim is to develop markets in North and South America from the base in Mexico. As an “ideas factory” for individual complete solutions, the Upper Austrian machine and systems engineering experts have made an excellent name for themselves internationally. At Fill, everything comes from a single source. Longstanding expertise coupled with a constant innovative spirit are Fill’s key success factors. “Those looking for the best solution, plan their future together with Fill,” is the company’s guiding principle, which has been followed since 1966. As a result, Fill has developed over the years into a machine and systems engineer with worldwide success. “We see ourselves as a systems integrator who also plays the part of general contractor when required. 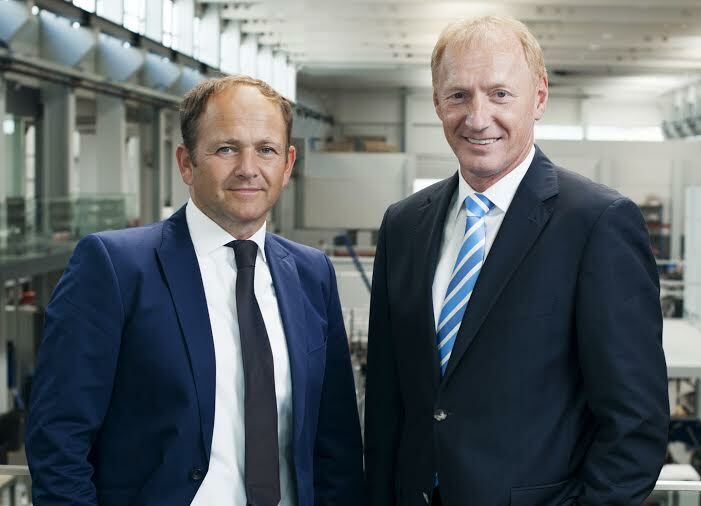 Our highly automated manufacturing processes with short cycle times, integrated quality assurance and process monitoring supply our customers with a real competitive advantage,” explains Fill CEO Wolfgang Rathner, who is also responsible for the new company in Mexico. The export rate at Fill is around 90 percent. The company supports its customers on the road to series production with well-engineered, high-tech solutions along the entire production chain. The strength of Fill Machine Engineering lies in identification and practical application of synergies from diverse branches of production. “In this way, we can offer our customers the best individual solutions,” elaborates Wolfgang Rathner. Fill is a leading international machine and plant manufacturing company for diverse branches of industry. The family-owned business excels in the use of the latest technologies in management, communication, and production. Business operations encompass the fields of metal, plastics and wood for the automotive, aircraft, wind energy, sport and building industries The company is the global market leader in ski and snowboard production machines and aluminum core removal technology. 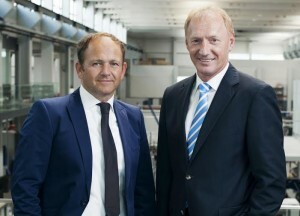 Andreas Fill and Wolfgang Rathner are joint CEOs of the company founded in 1966 that is still completely family-owned. The company became a public limited company (GmbH) in 1987, was certified in accordance with ISO 9001 in 1997, and now has more than 590 employees. In 2013, the company recorded sales of just under 115 million euros.